When I contacted Amy Morin, I hardly expected a response to my request for an interview with her, but it was such a pleasant surprise. What does Eczema look like for a child? 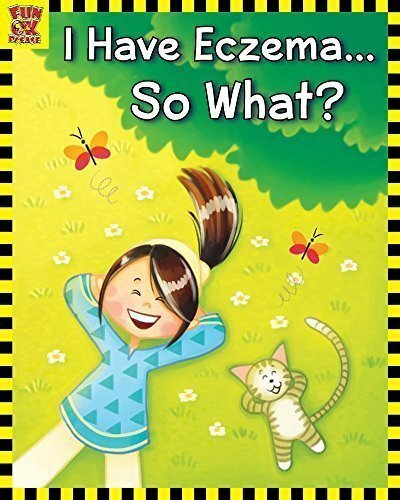 Book Review: I have Eczema…So What?